Experience the glamour and excitement of the roaring 20’s & Prohibition era. 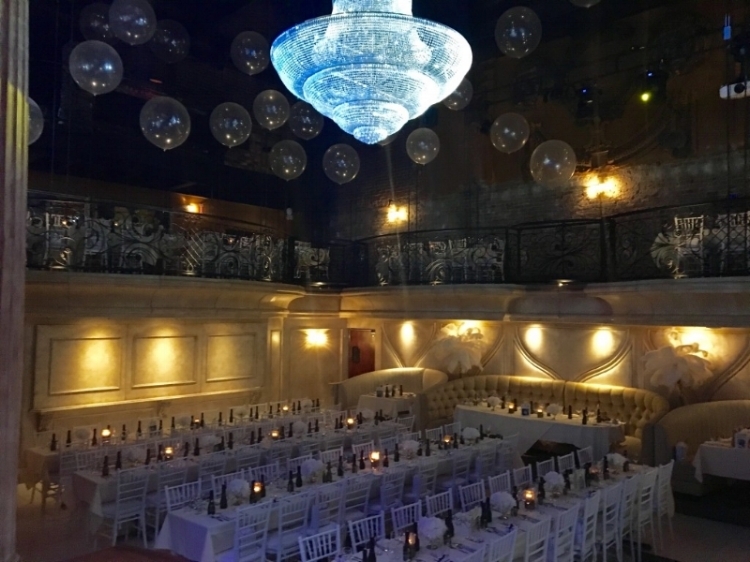 At Prohibition, we provide the perfect setting for your wedding, corporate or private event. We can host events in a variety of formats and locations, with unique entertainment and dining options. If you would like to inquire about hosting your next event at our venue, click on the link below and we will get back to you promptly. Prohibition is all about giving back, and we want to work in conjunction with any verified foundation on a benefit of their choice. Whether you would like to host a small gala in our theatre, or cocktail hour in our Oyster Bar, we would be thrilled to have the opportunity to work with and help raise money for your cause. Prohibition would donate the venue space, show tickets, or both. For more information, please reach out to events@silenttheatregroup.com- we would love to show you our venue and tell you more about what we have to offer! Sign up with your email address to receive news and updates for all upcoming shows!